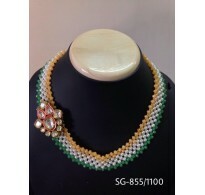 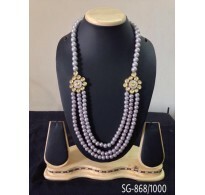 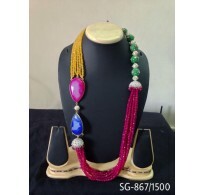 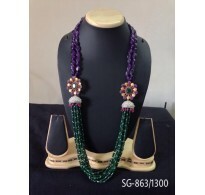 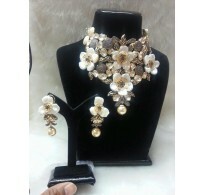 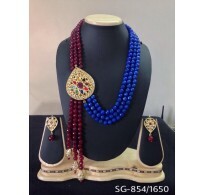 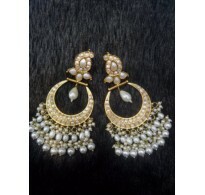 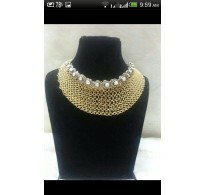 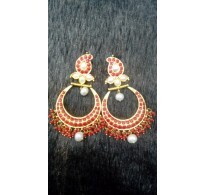 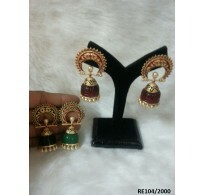 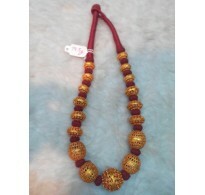 Simplygemz.com is Jewelry and Accessories Wholesaler that carries top quality boutique style accessories. 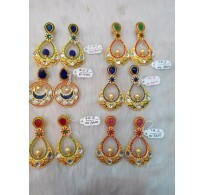 We are located in India and having offices in Los Angeles and Bangladesh, specializing in import and export products. 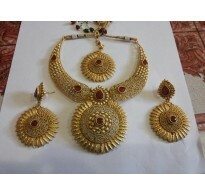 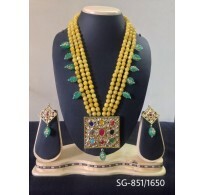 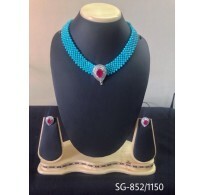 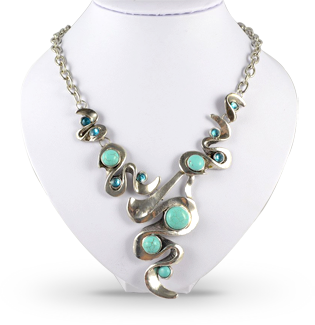 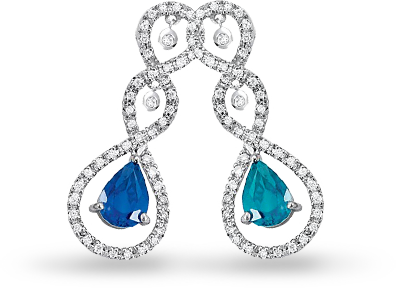 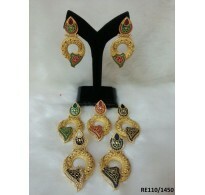 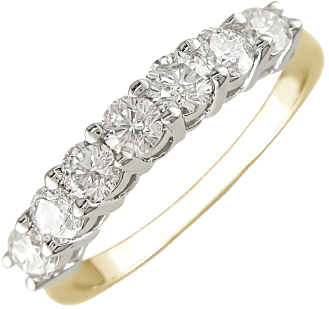 We pride ourselves in carrying the best quality wholesale jewelry and accessories. 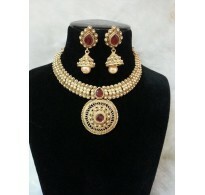 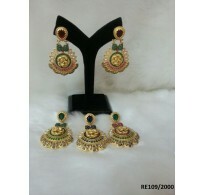 We are proud to bring the customers an amazing assortment of products..